In 2017 we saw some incredible decisions taken by some of the reputed companies over the globe. One such decision that stands out from every other is that Samsung releasing their first Infinity Display Smartphones. Galaxy S8 and S8 Plus were the Samsung's first attempt to take on the bezel-less war. And, they succeeded in doing that. The Samsung Galaxy S8 is widely regarded as the best smartphone of 2017. However, it's successor Galaxy S9 and S9 Plus were criticized for familiar design language and traditional features. Now, Phone Designer has come up with an exciting new concept of Samsung's next flagship Galaxy S10. The phone’s fingerprint scanner is placed underneath the display, just like Vivo Apex. It has a triple camera setup at the rear. If you take a closer look at the phone’s front, you’ll also notice that it has tiny top bezel, which makes device beautiful. 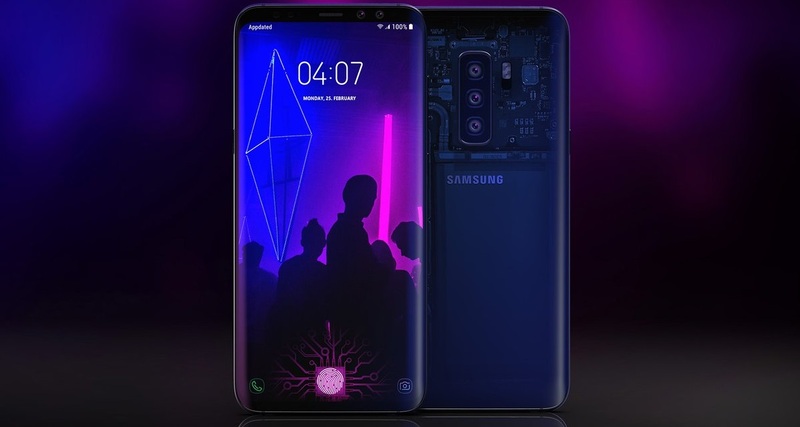 Phone Designer imagines that a variant of the Galaxy S10 would feature transparent panel just like the Xiaomi Mi8 EE, and HTC U12 +. Well, before we actually dive into it, you should know that there is a minimal chance this is what Galaxy S10 will look like in 2019. That said, it’s still fun to imagine what it would be like to use an Galaxy S10 like this, and the possibilities are endless. 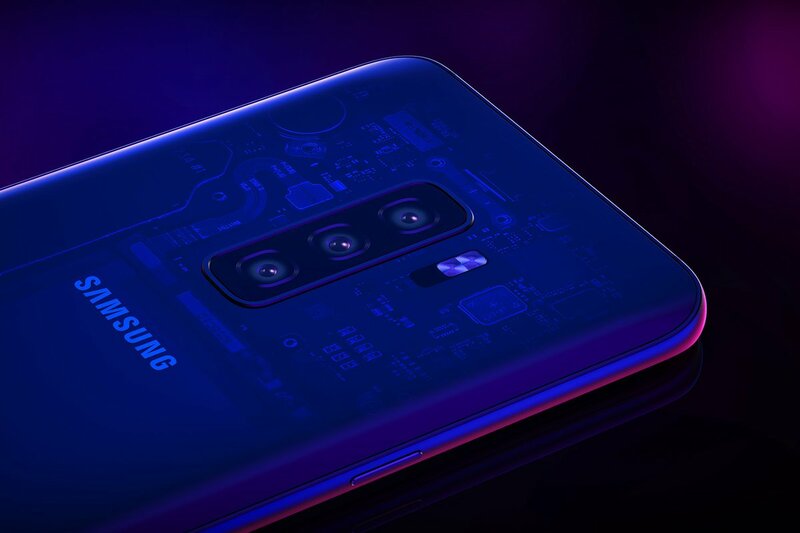 Samsung is expected to announce the Galaxy S10 at MWC 2019. Thoughts on this beautiful S10 Concept?